Official Lineage Builds Coming This Weekend! Discussion in 'Android News' started by DroidModderX, Jan 20, 2017. If you had not already heard CyanogenMod is officially over. It will be replaced with Lineage OS as the company faces a total restructure including the exit of CM founder Steve Kondik. 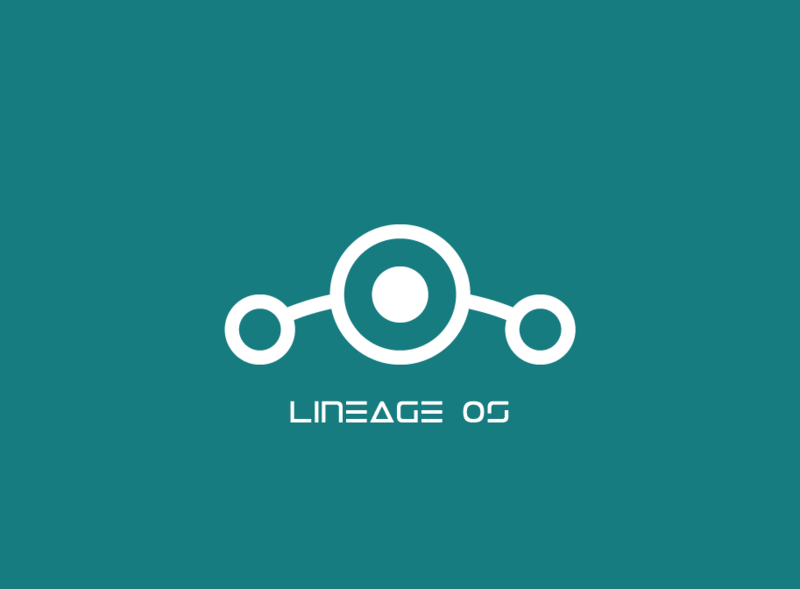 Official Lineage builds will begin to rollout this weekend and will arrive for more than 80 devices. Devices capable of running both Marshmallow and Nougat (cm13 and cm14) will be among the first to receive the update. Official builds will be released weekly. The new rom will not support root by default unlike CyanogeMod. Lineage will also offer data migration builds so you won't have to lose your data to flash their builds. You will be able to dirty flash these builds on top of CyanogenMod. More info can be found at the link below.